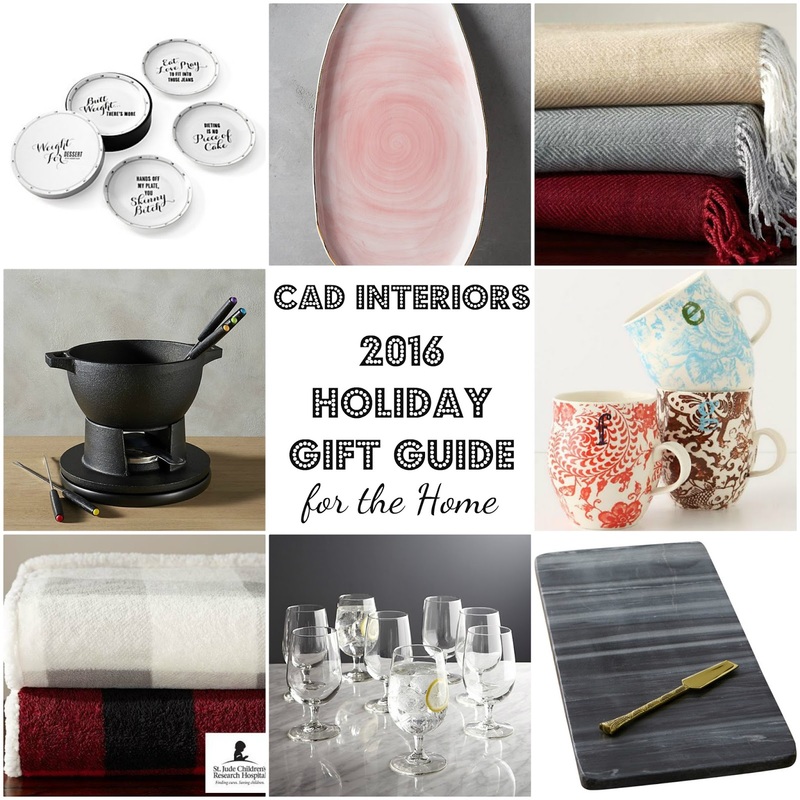 Not sure about what to gift the home decor lover, or perhaps the host/hostess or friend/family member with an affinity for "house stuff"?! 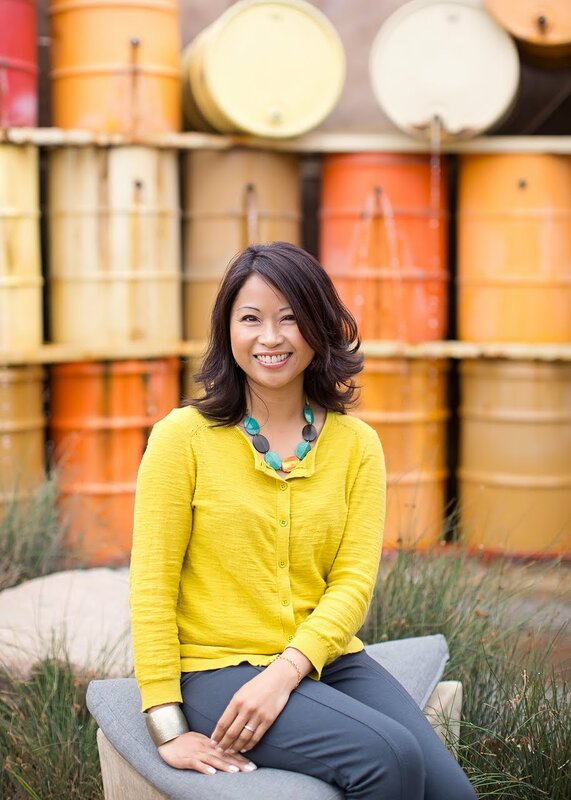 Well, I rounded up a few practical and pretty options that would make great gifts for the home decor enthusiast. The best part about this holiday gift guide is that everything is UNDER $50.00!!! I've gifted these mugs to friends in years past. Buy a set for your favorite couples! 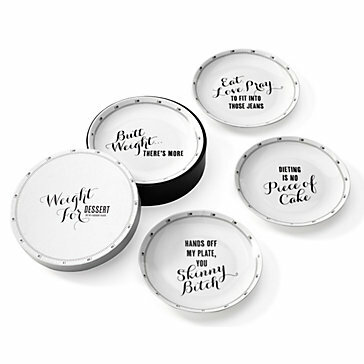 They are great quality, and just the right size for a cup of coffee or tea. 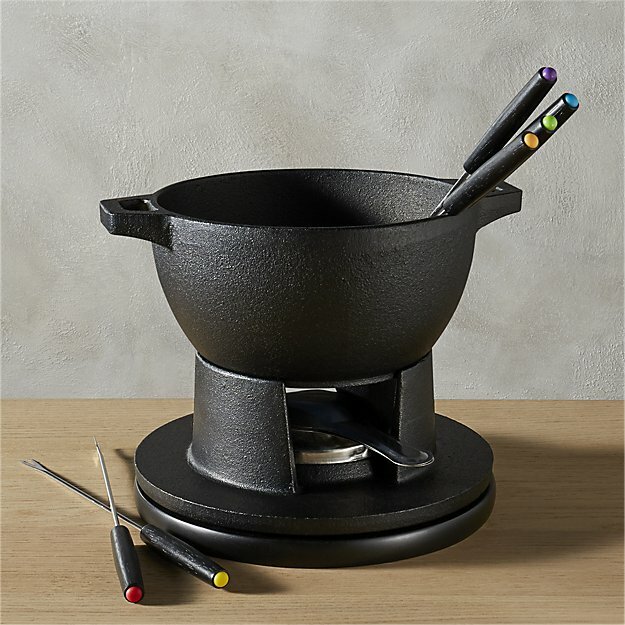 Fondue anyone?! This is perfect for the chocolate or cheese lover! 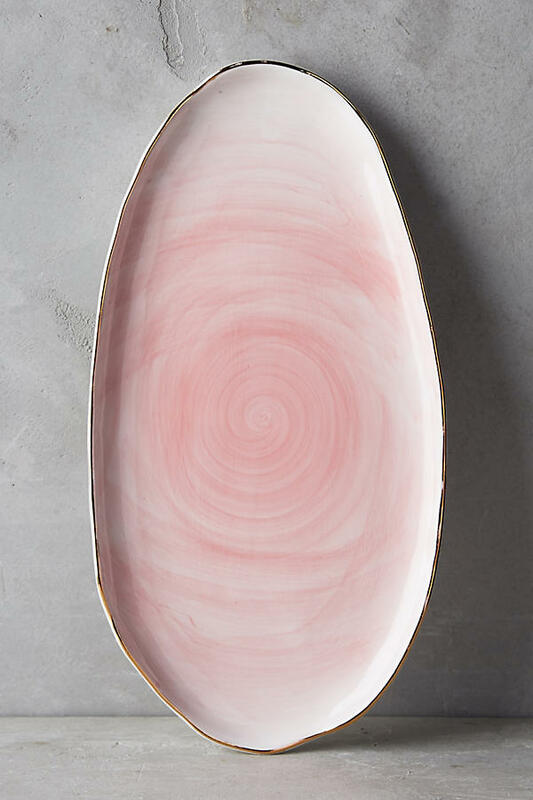 This beautiful platter can stand alone, but it would also come in handy to serve appetizers, small pastries, or other finger foods. 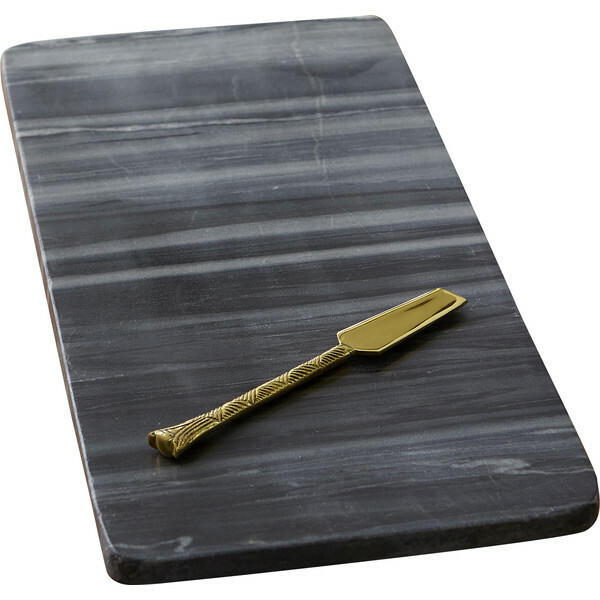 This marble board offers modern striking style for the minimalist in your life! 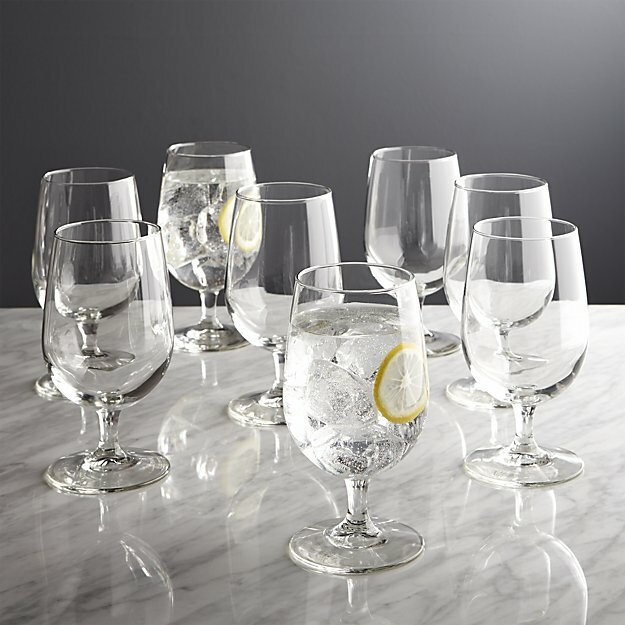 It would make the perfect backdrop for a fruit and cheese platter... or use it as a base to serve cocktails in some pretty glasses! It also comes in this hexagon style. Last but not least, these plaid sherpa throws are one of my favorite "gift" items of the season. These super soft throws are currently on sale for $48.00! The best part about making this purchase is that Pottery Barn is donating 50% of the purchase price to St. Jude's Children's Research Hospital. 'Tis the season for helping others in any way you can!